CHAdeMO continues to be the global leader in DC fast charger installation. 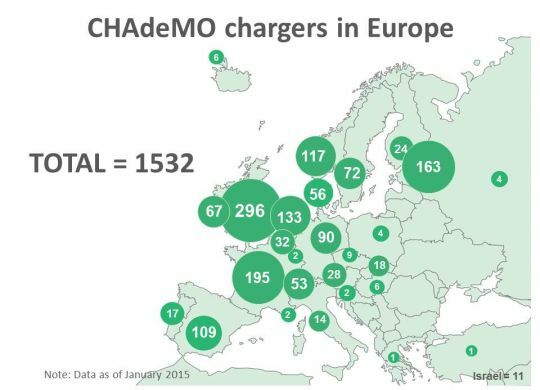 As of January 2015, we have over 1,500 publicly accessible chargers installed across Europe. 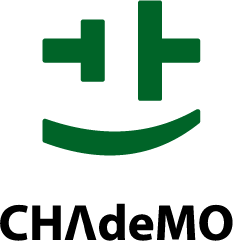 With the EU Directive embracing multistandard fast charging coming into force on 28 October 2014, installation of “fast chargers for all” is literally charging up. 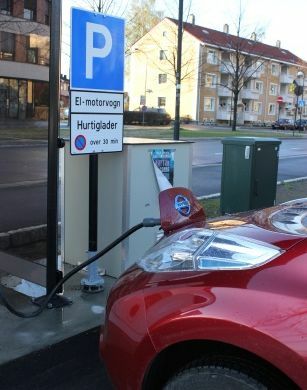 With the highest number of EVs per capita in the world, Norwegians bought 35% of all EVs sold in Europe last year.